Also, we need to respect the time of others as the same goes with them as well. They can never get the time that was lost if they chose to spend it with us. In between friendship and groups, it may be passable to be late on some occasions. Yet in the professional world, being late for even a few minutes may mean lack of respect or giving a little to no importance to a set meeting and the people involved in it. 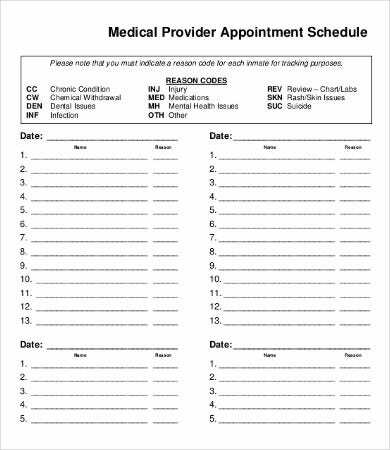 An appointment schedule is needed for you to not take time for granted. 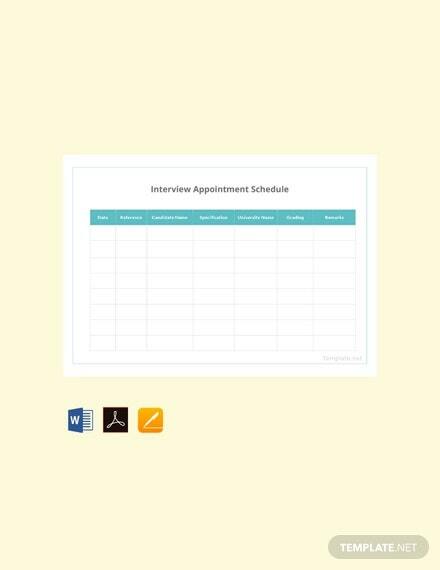 Know all the things that you need to do on the time that they are supposed to be done by using our website’s offering of Schedule Template samples. 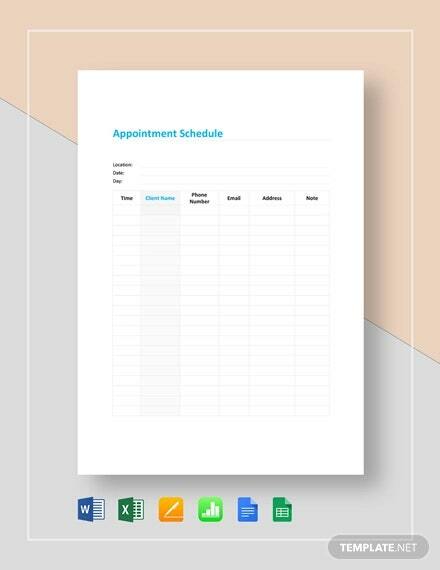 An appointment schedule consists of time frames that may be arranged hourly or be left blank for the user to input specific things to be done on specific times of the day. 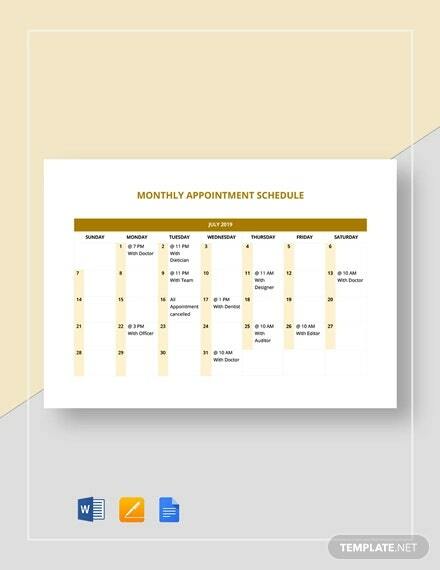 You may take a look at our Appointment Schedule samples and Daily Schedule Templates to know what best suits you. 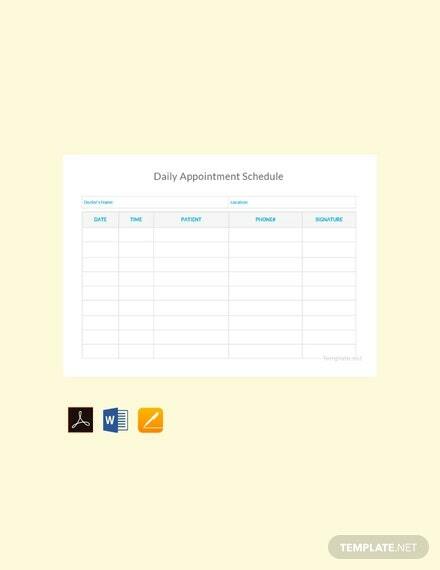 A personal appointment schedule is done to keep track of the activities set for a certain day. 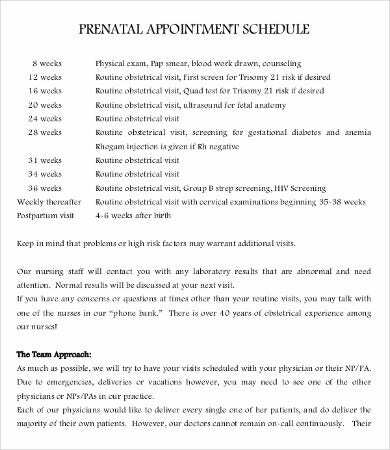 They must be listed on the time frames where they are supposed to be done and must have the details needed to achieve it in a provided due time. 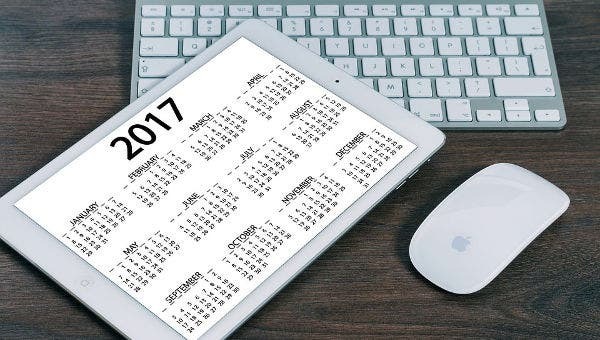 There must be a few minutes allowance period in every activity that you do so that achieving them will be more realistic. Consider factors like the proximity of the place of the next activity you are to do from where you are now, traffic, and other items that may hinder you to do a specific item in the time frame where it is written. Also, make sure that there are activities that do not overlap in terms of time. 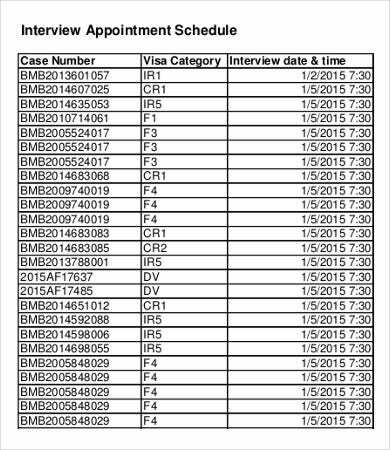 Writing properly and in an eligible manner will do the trick for this specific issue. 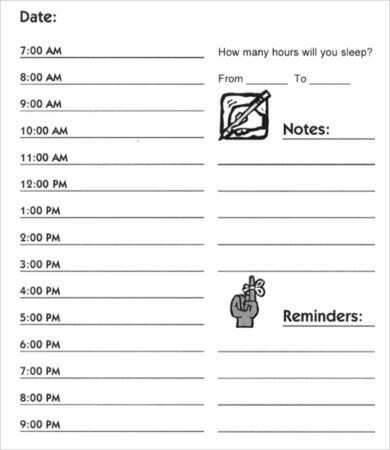 Always make sure to write down items the time you finalize them or the moment they were said or given to you. 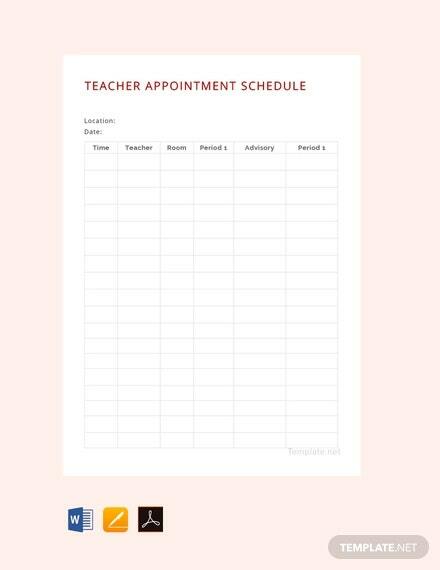 This will help you to not forget them and put other items on their deadlines instead, thinking that there’s nothing to do for that specific time. 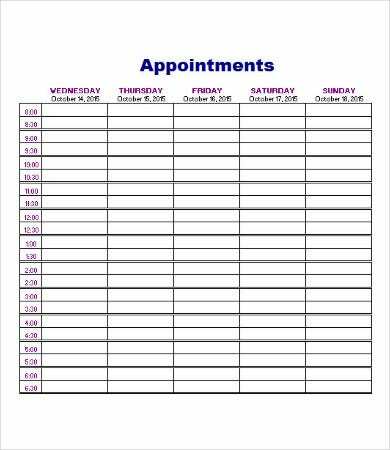 Appointment schedules may also be for business purposes. 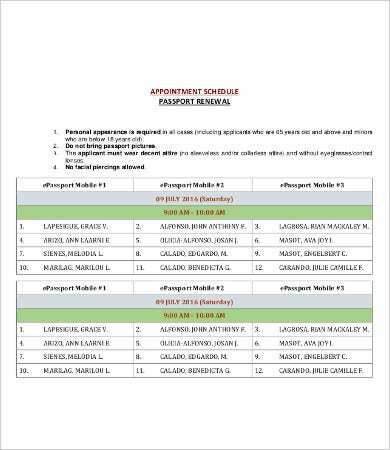 Aside from giving us personal advantages, it also helps us to book different appointments. 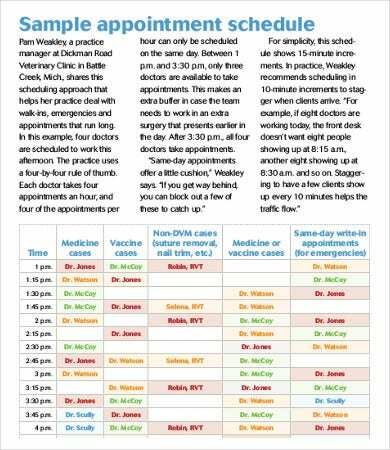 Appointment schedules used this way is popularly known for transactions with doctors, dentists, restaurants, and veterinarians. 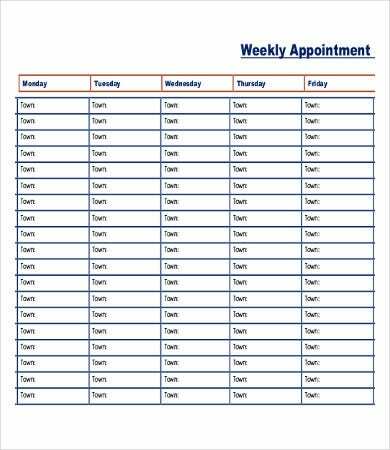 They may be of different use compared to a personal appointment schedule, but they also do wonders in terms of time management of all the people who are involved in the process. 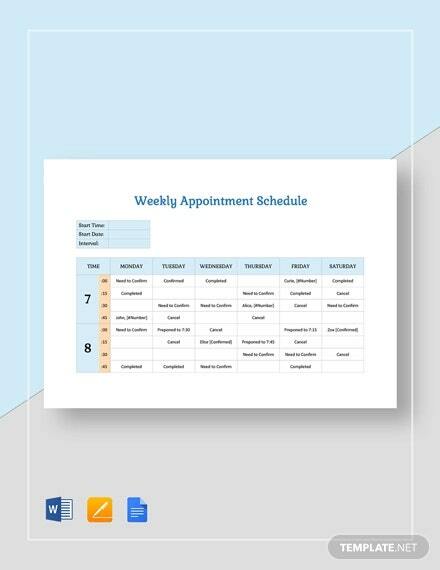 If you think that there are a lot of time of yours that is wasted because of improper planning or not planning at all, this is the time to download our appointment schedule templates and start the change that you want to achieve in terms of time management. 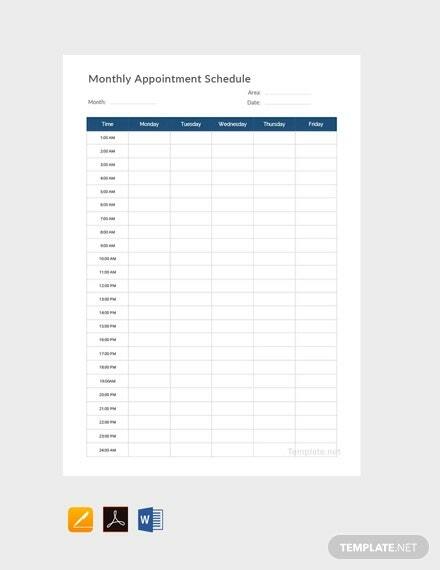 If you need a templates with more specific time frames, check out our selection of Hourly Schedule Templates and download them if you think it will be of use to your scheduling needs.